As a PhD student of Marine Engineering with about 7 years’ experience in Computational Geometry and Mesh Generation, 3 years of which have been spent to Parametric Design and Optimization, I am so glad to find you guys who did such a good job around Parametric Design. But it seems there are some points which have been neglected, as far as I understood from the video clip on “https://www.youtube.com/watch?v=8x75TJUmoDM”. 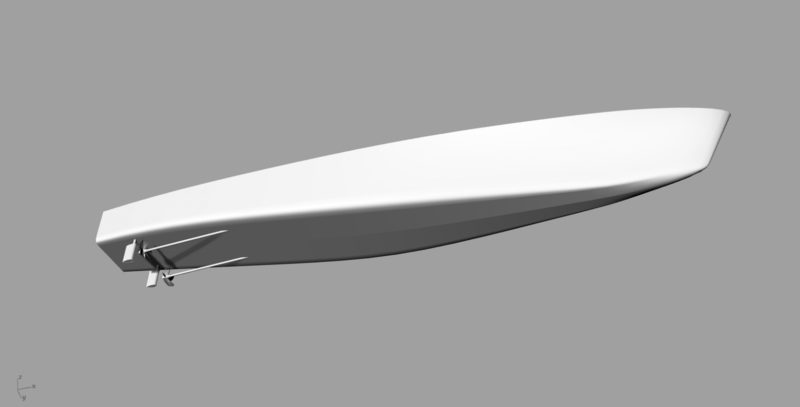 For example, the propeller has been parameterized by some 2D profiles (NURBS curves) which make it possible for the user to modify them by moving their control points. In fact, I believe, providing some control points without defining any constraints to control their movements, as well as, skipping their effects on each other may cause lots of non-applicable geometries to be generated. I should tell you that I have developed a C++ program to design ship hulls, propellers and rudders by parameterization approach. 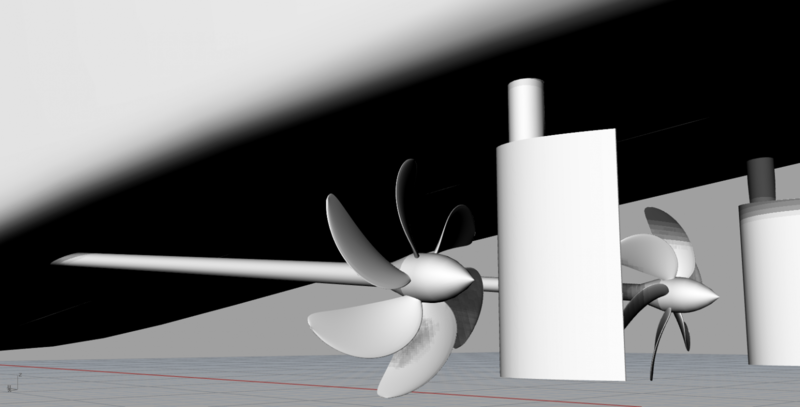 I’ve actually applied my own method in propeller designing module of this program, and there are no such issues. In other word, my program provides a design space rather than a tool just offering the ability of moving the control points. By supporting this design space defined by 26 parameters, my program is able to use, say Genetic Algorithm, for searching the optimum answer without produce any non-applicable models. To share these with you, I tried to sign up in your forum, but surprisingly I saw that my country name is not in your registry menu and I had to register with another country name! which made me feel very bad. FYI, I’m from IRAN and I hope this happened by mistake and will be resolved. By the way, I have plenty of ideas to improve your software. Enclosed you can see some of my program's results. Thank you for sharing your work, exciting stuff! Our apologies for not having listed IRAN in our country-list, I think that the list has not been updated after the nuclear deal framework came into effect. We will look into it. Technically, the example from the video just shows one way how you can define the distribution of profile parameters in radial direction by means of nurbs curves. CAESES is just a platform and you can put constraints on any entity you define, e.g. the values of control points. but you can also use any other mathematical description for both the profiles and their radial distributions. Typically we and our users define parametric models, that would take inputs similar to those you are using, depending on the product that is being parametrized. You could actually integrate your tools easily through the software connector and make them available for a larger community within CAESES. If you are interested, we could arrange a web meeting and show you how it works.